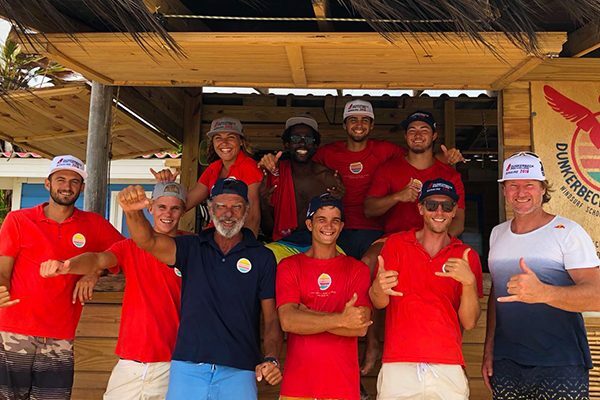 The Dunkerbeck Pro Center is a windsurf school founded by Bjorn Dunkerbeck, Philippe Bru and Sorobon Beach, Wellness and Windsurf Resort in the Sorobon lagoon on the island of Bonaire in the Dutch Caribbean. To make use of these conditions to the fullest, the guests of Sorobon Beach resort are allowed and encouraged to go windsurfing with their rented gear whenever they please, whether it would be in the middle of the night, or during breaking dawn. 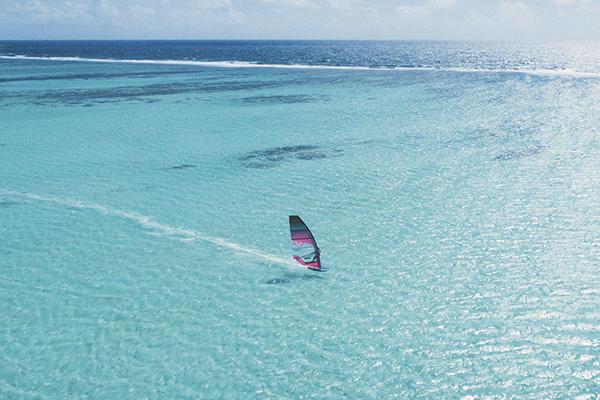 Can a windsurfer say no to the perfect gush of wind? In the Dunkerbeck Pro Center we focus on the details and try to provide the best quality service on the island. 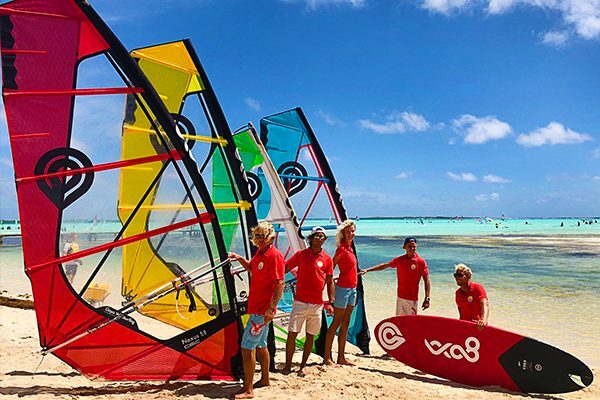 The equipment for rent is selected from the very best windsurf brands in the world, in order to enhance the experience for guests and visitors. The teachers and staff are professionals in their field and will always help with pure and honest enthusiasm.